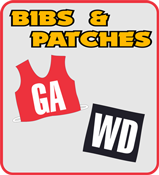 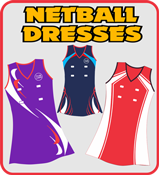 Our full range of Netball Uniforms which includes Netball Bodysuits, Netball Dresses, A Line Netball Dresses, Netball Shirts, skirts, Netball bibs and Netball patches. 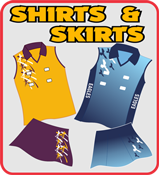 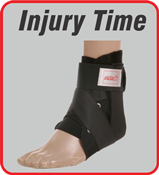 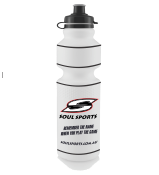 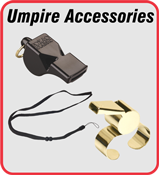 We have many styles that you can have in your club colours or we can match your club's existing design. 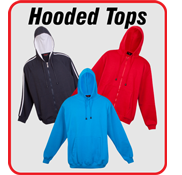 Our minimum order is only 7 for any of our uniforms and the delivery time from confirmation of your order is 4-6 weeks in peak times (January till May) and 4 weeks in off peak times (June till December). 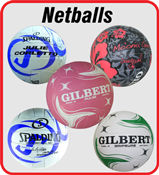 Click on our catagories below and see our range of netball gear.